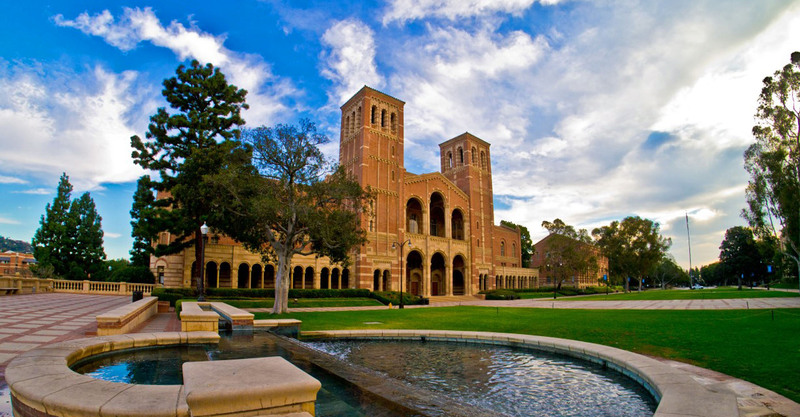 UCLA offers virtually unlimited opportunities for inquiry, discovery, and education -- and yet is a close community that provides a real sense of belonging. The campus is home to world-renowned faculty who teach in 240 undergraduate and graduate majors, with more than two dozen of these academic programs ranked among the top 20 in their disciplines. The faculty provide more than 5,000 courses annually, with two-thirds of undergraduate classes having fewer than 30 students. Undergraduates conduct research as early as their freshman year, with more than half of UCLA students graduating with research experience in the humanities, social sciences, and STEM (science, technology, engineering, and math) disciplines. 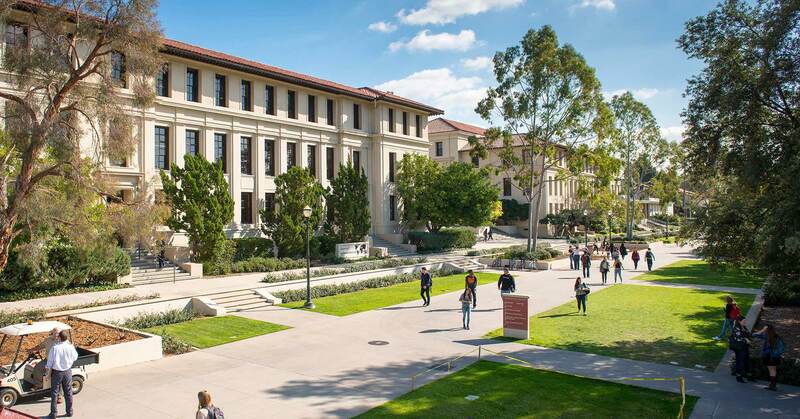 Nestled along the Pacific Ocean on 1,200 acres of magnificent coastal woodland, the University of California, San Diego is a powerful magnet for those seeking scholarly pursuits at the frontiers of education and research. In just four decades, this young campus has rapidly risen in status to become one of the top ranked research universities in the nation. 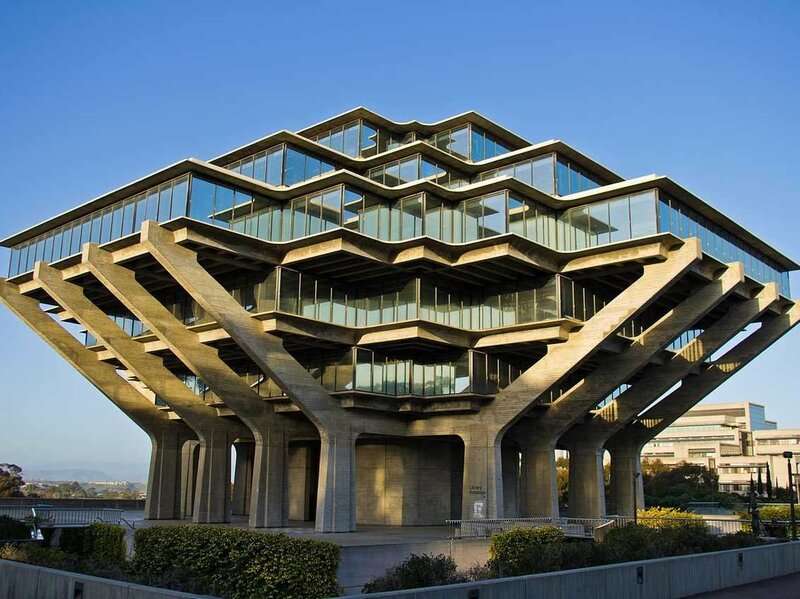 UCSD, with its six unique undergraduate colleges, each offering personalized student opportunities and services and distinct educational philosophies, has become one of the most popular campuses in the nation, receiving more than 45,000 freshman applications each year. 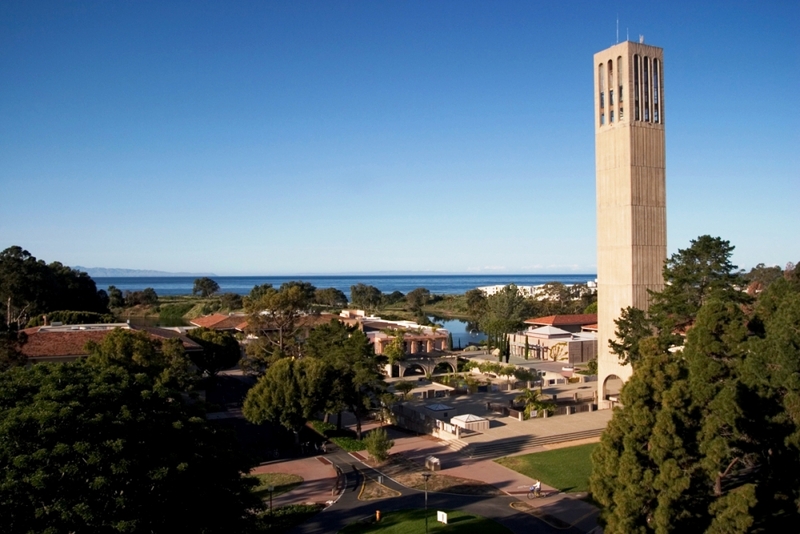 The mission of UCSB is defined in the context of the unique stature of the University of California and the place of the Santa Barbara campus within this system. Responsibilities include provision of high-quality education to undergraduate and graduate students, innovation through the advancement of fundamental and applied research programs, creative activities and scholarship, and provision of service to the state as well as the nation and world that we share. In each of these three areas, the school's mission is to fulfill these responsibilities with the highest possible level of excellence in a manner that emphasizes the special abilities associated with our campus through its faculty, students, facilities, and geographic location. Part of the 10-campus University of California, one of the world's most prestigious research universities, the University of California, Santa Cruz is characterized by an extraordinary commitment to undergraduate teaching and research. 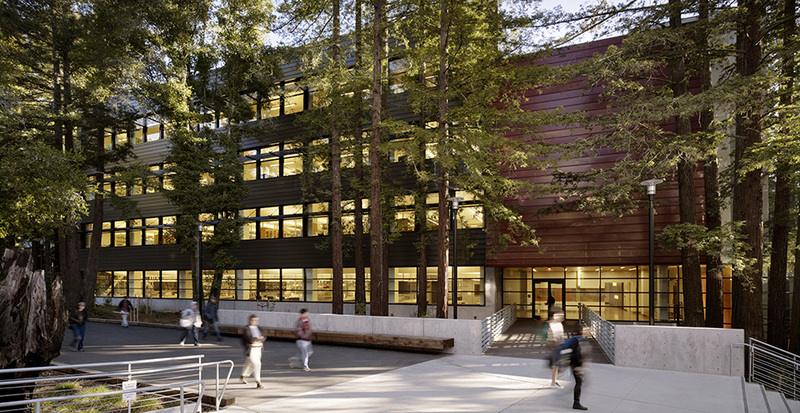 Nestled on 2,000 acres of redwood forest and meadow on the Central Coast of California, UC Santa Cruz is renowned for world-changing research in biomolecular engineering, physics, marine sciences, environmental sciences, astronomy and astrophysics, and international economics, among other prestigious programs. 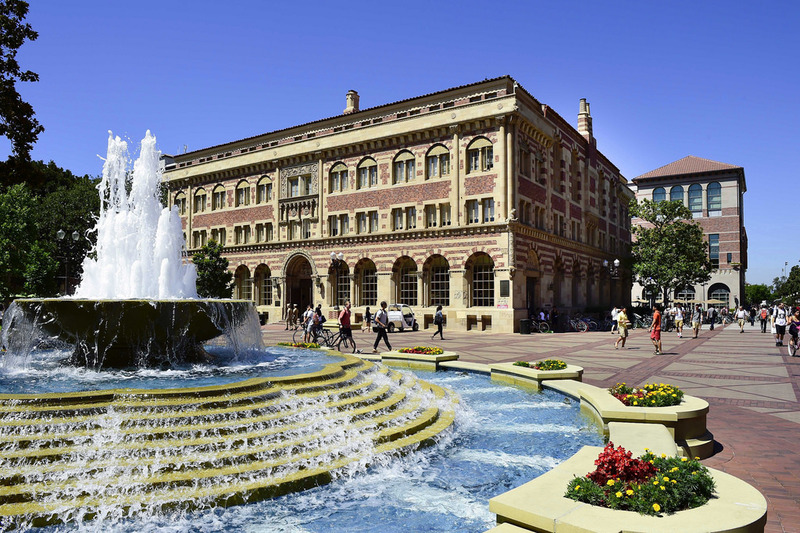 Located in the heart of Los Angeles, a global center for arts, technology and international trade, the University of Southern California is a world-renowned private research institution enrolling more international students than any other U.S. university and operating an integrated academic medical center that serves more than a million patients each year. 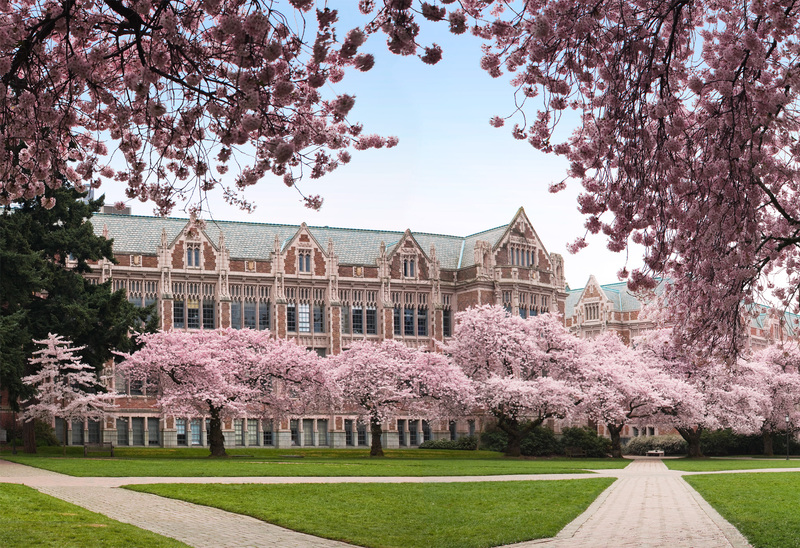 The University of Washington educates a diverse student body to become responsible global citizens and future leaders through a challenging learning environment informed by cutting-edge scholarship. Discovery is at the heart of our university. We discover timely solutions to the worlds most complex problems and enrich the lives of people throughout our community, the state of Washington, the nation and the world. There's something about the University of Oregon. Ducks live in an exceptional academic community surrounded by a city alive with music, culture, food, and art--you might call it Northwest of normal. Our home is populated by scientists, champions, explorers, builders, and storytellers: people who aren't afraid to try, fail, and try again, who work together to find a better way. With more than 310 academic programs to choose from, Ducks have a world of inquiry at their webbed feet. 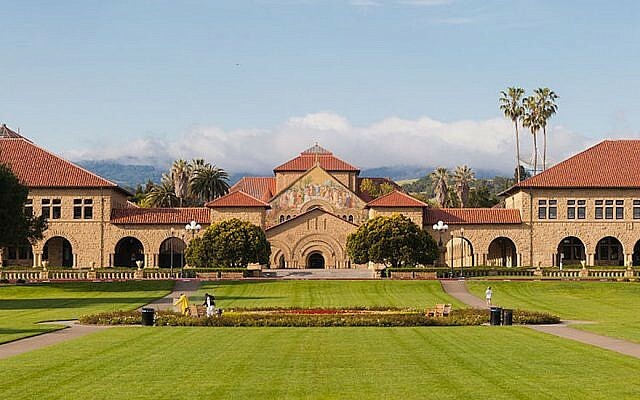 In 1885, Jane and Leland Stanford established Stanford University in memory of their son, Leland Junior. Their intent was to establish a 'University of high degree' that would 'qualify students for personal success and direct usefulness in life and promote the public welfare by exercising an influence on behalf of humanity and civilization.' 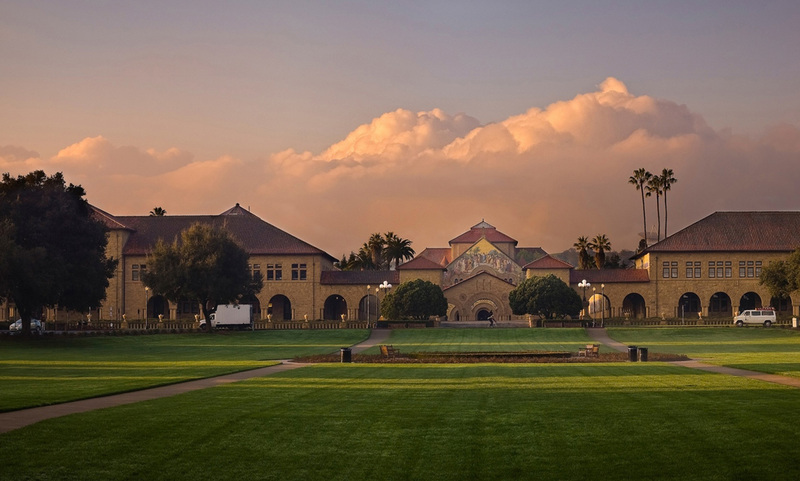 Today, Stanford is a research university where teaching, learning and research are integral to the university's mission. 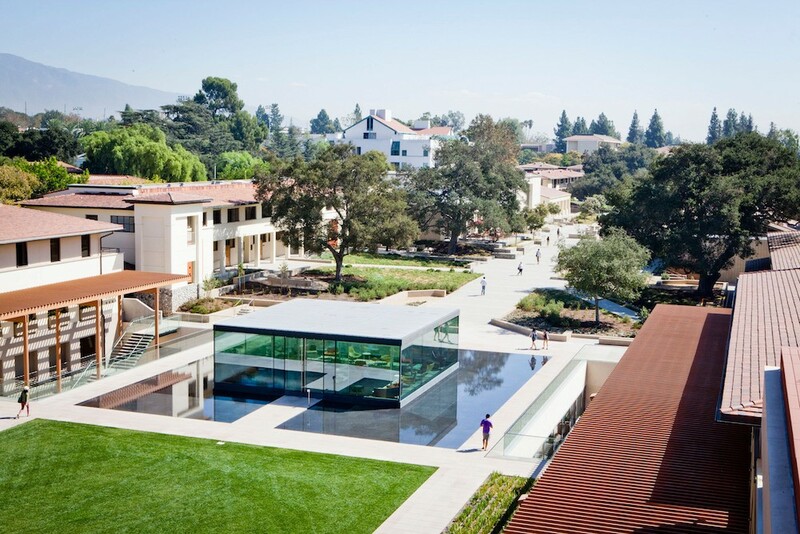 Clustered both geographically and academically, the seven Claremont Colleges—five undergraduate and two graduate campuses—enable their students to attend a small, tightly-focused college even as they enjoy the benefits their 'big school' seven-college consortium offers, which include; Pomona College, Claremont Graduate University, Claremont University Consortium, Scripps College, Claremont McKenna College Claremont McKenna College, Harvey Mudd College, Pitzer College, and Keck Graduate Institute. What makes Occidental special? An intellectually rigorous academic environment. Small classroom settings where you collaborate with professors and fellow students while pursuing or discovering your passion. A community open to stimulating conversation and divergent points of view. A beautiful residential campus that offers hands-on engagement with the resources of Los Angeles. Founded in 1887, Occidental is a nationally recognized, private college of the liberal arts and sciences, dedicated to providing a gifted and diverse group of students with a total educational experience of the highest quality -- one that prepares them for leadership in an increasingly complex, interdependent and pluralistic world. 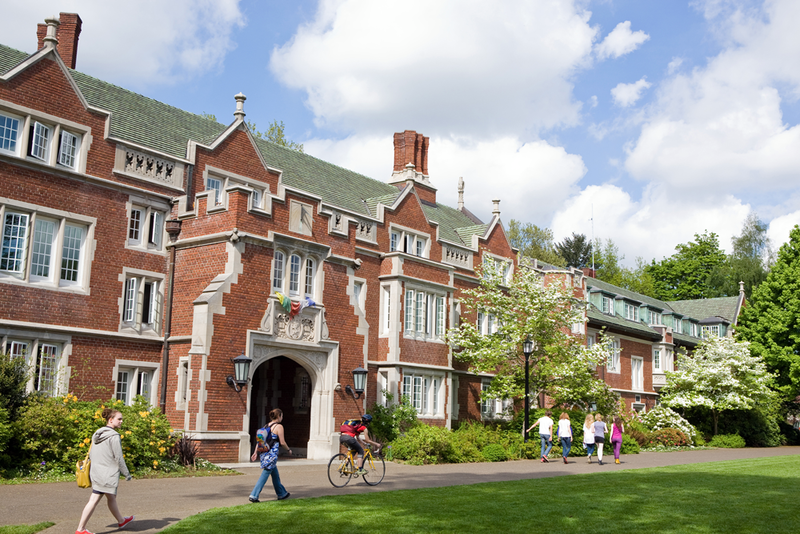 At Reed College, a small liberal arts institution in Portland, Oregon, students won't find a few traditional college staples: Greek organizations, varsity sports or course grades. Instead, students – or Reedies, as they're called – can select from about 100 other student organizations and can compete on intramural and club sports teams. Professors assign letter grades for course work, but students will only be informed of a grade if it is below a C. There is no dean's list or honor roll because the school evaluates students on a pass or no-pass scale. 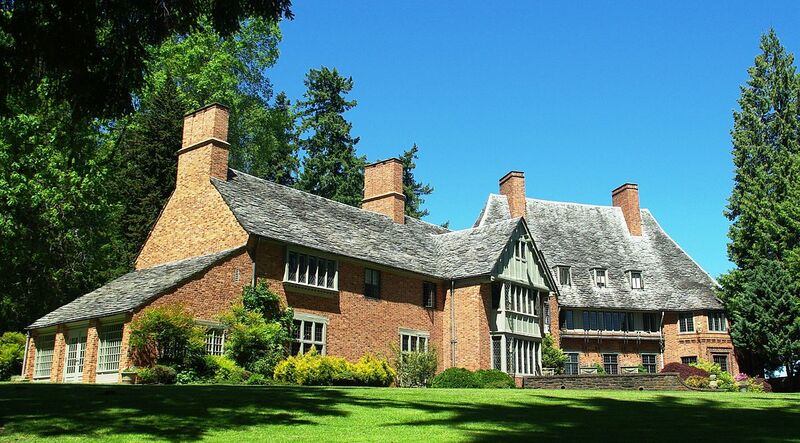 Lewis & Clark is a residential college with over 150 years of global vision grounded in Pacific Northwest history. Our students are nurtured academically in small classes (average class size: 18) and are often able to apply their liberal arts education by participating in research with our nationally recognized professors. Lewis & Clark offers 29 majors and 27 minors, with the possibility to double-major. Our location in vibrant, progressive Portland, Oregon, offers valuable internship and job opportunities along with countless cultural options. 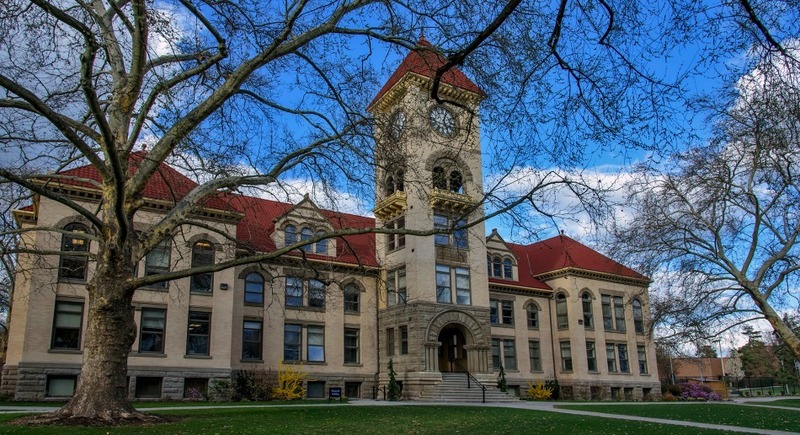 As a small, residential liberal arts college in Walla Walla, Wash., Whitman provides an education that goes beyond the classroom. Students, known as 'Whitties,' are scholars, but also explorers and scientists. There are approximately 1,500 current Whitties on campus now and more than 16,000 alumni worldwide. They climb mountains, travel to far-off corners, advocate for social justice and so much more. They care about community and strive to become citizens of the world. With a strong grounding in the liberal arts, a down-to-earth approach to living and learning, and the support of meaningful relationships with faculty and peers, Whitman is a place where you will pursue your passions and start effecting meaningful change in the world and you won't have to wait four years to do it. I and my guys were actually reading the great tricks on your web page and the sudden I had a horrible suspicion I had not thanked the web site owner for those techniques. All the boys came thrilled to read through them and have now unquestionably been taking advantage of them. Appreciation for truly being very thoughtful and for making a choice on varieties of superb ideas millions of individuals are really desirous to learn about. My personal sincere apologies for not expressing gratitude to earlier. I simply desired to thank you very much all over again. I am not sure the things I would have worked on without the entire techniques discussed by you about such a subject matter. It absolutely was an absolute frightful dilemma in my circumstances, nevertheless witnessing the very skilled avenue you solved it made me to jump for joy. I’m just thankful for your information and even pray you find out what an amazing job you are always getting into teaching the rest thru your websites. I am certain you have never got to know any of us. I have to show my love for your kindness in support of individuals who must have help with this particular issue. Your personal commitment to getting the message up and down turned out to be pretty productive and has constantly enabled employees like me to realize their desired goals. Your helpful guide entails much a person like me and especially to my mates. Thanks a ton; from everyone of us. I just want to say I am just very new to blogging and absolutely loved this blog site. Likely I’m likely to bookmark your site . You certainly come with really good articles and reviews. With thanks for sharing your blog site. You could definitely see your enthusiasm in the work you write. The world hopes for more passionate writers like you who are not afraid to say how they believe. All the time go after your heart.